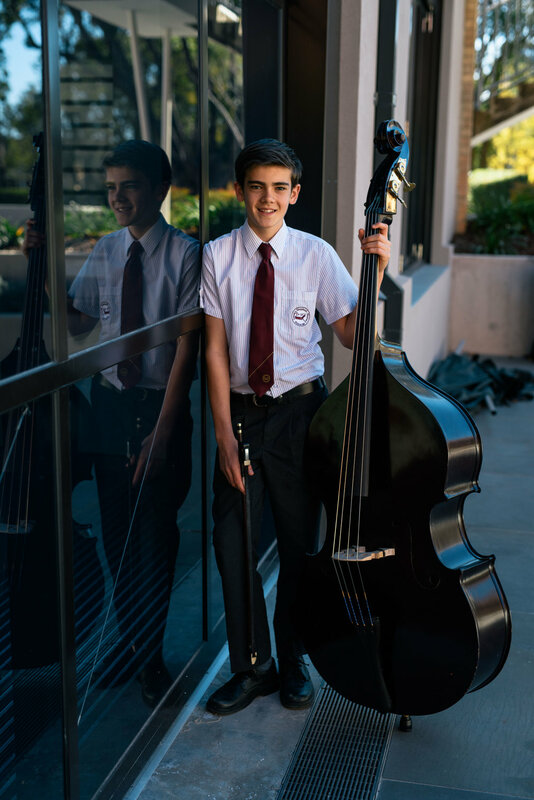 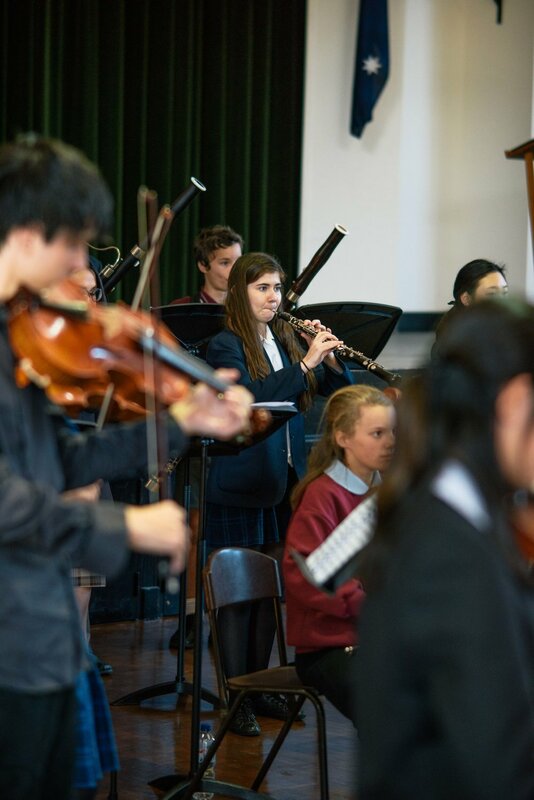 Australian Romantic & Classical Orchestra conducted a five-day workshop with students coming from all over – west to Penrith, the Blue Mountains, Parkes and Wilberforce, south to St George, Mittagong and Hobart, beyond the northern beaches to Swansea right up to the Sunshine Coast in Queensland! 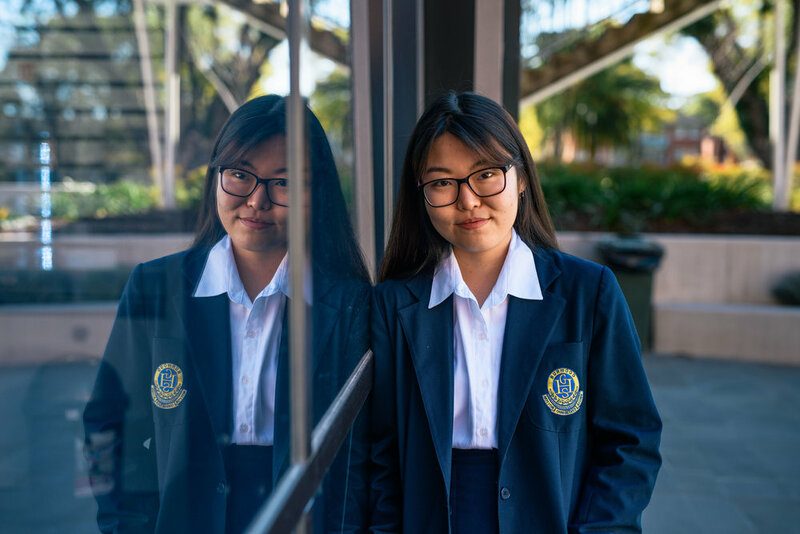 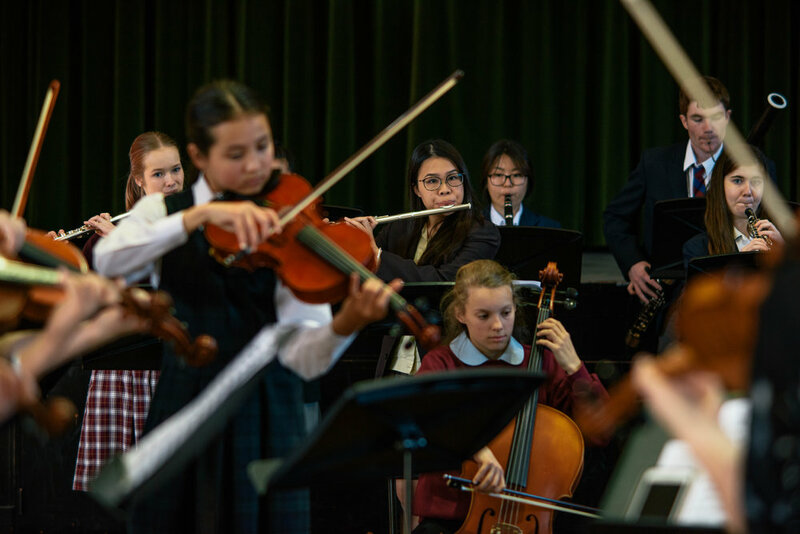 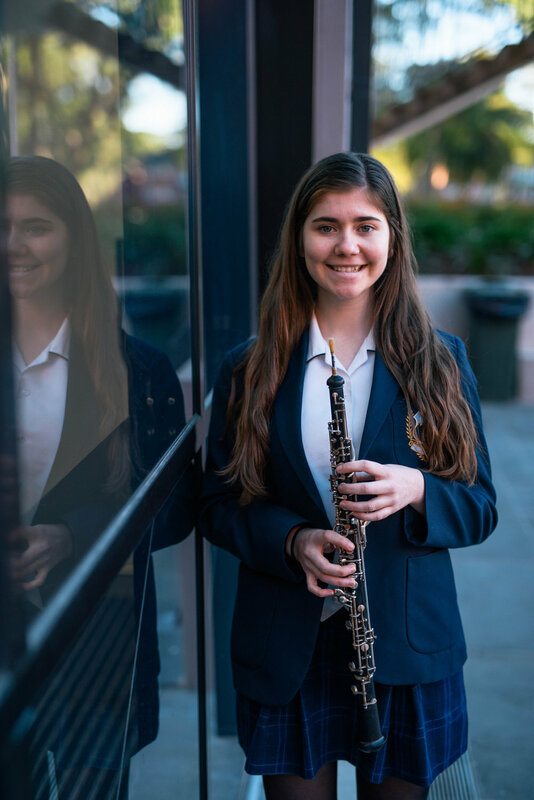 Hosted by Santa Sabina College in Sydney’s inner west, 33 talented young musicians worked intensively to create a fresh and inspiring interpretation of Beethoven’s 1st Symphony. 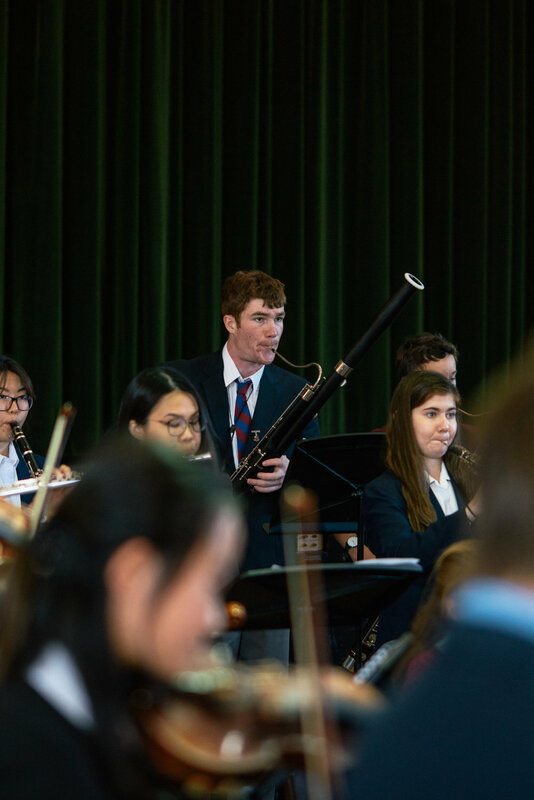 This landmark work was written in 1800: a turning-point in the tumultuous shift from restrained classicism to individual expression. 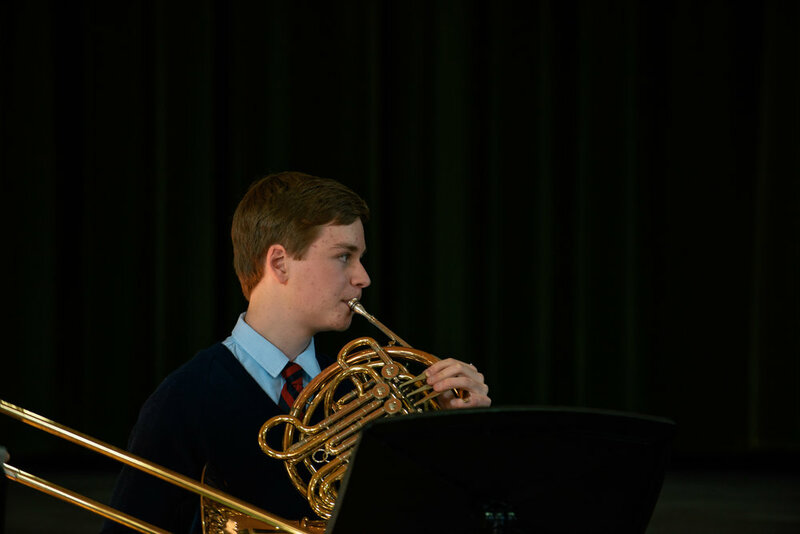 Musical audiences and tastes were changing. 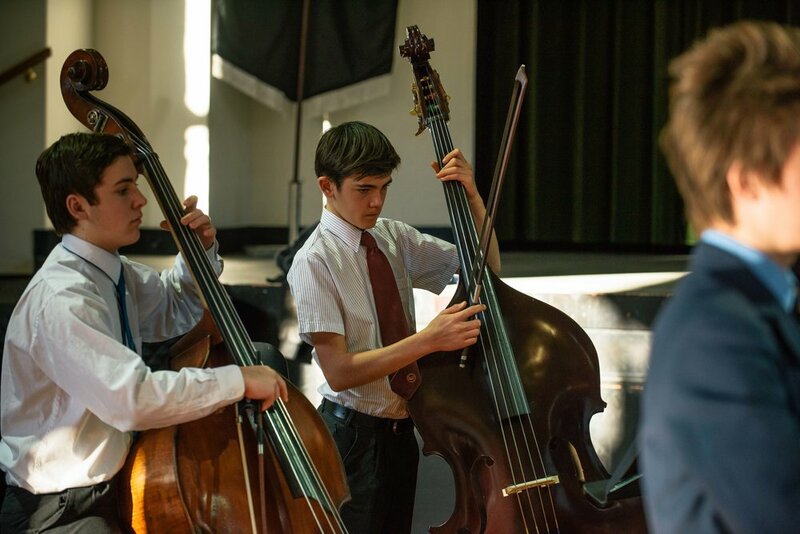 In response, composers, instrument makers, and performers were pushing the limits. 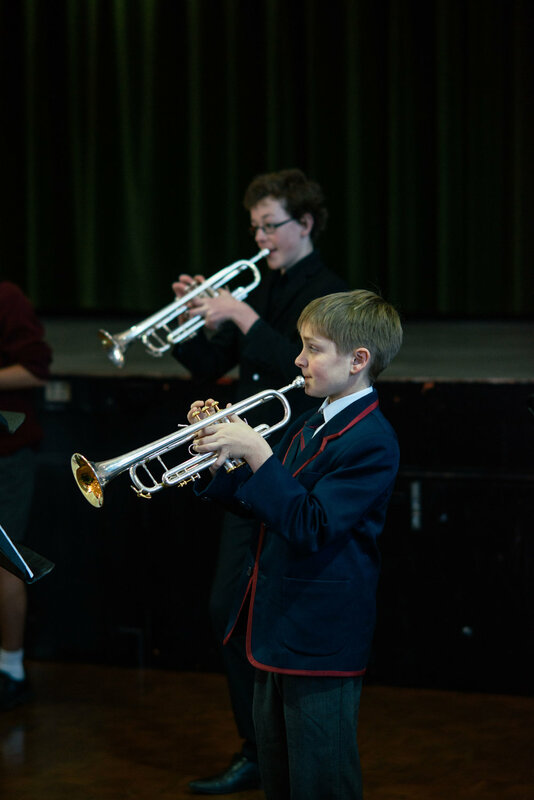 The week concluded with a Saturday afternoon performance for an enthusiastic audience of friends, family and fans. 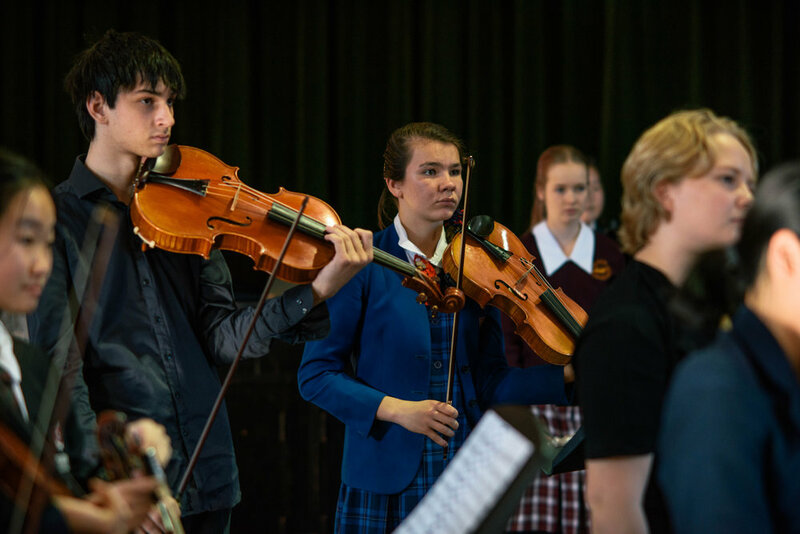 The musicians from the Australian Romantic & Classical Orchestra shared their expertise and experience with the students by showing them how to create a sound and play in a style in keeping with the aesthetics of Beethoven’s time. 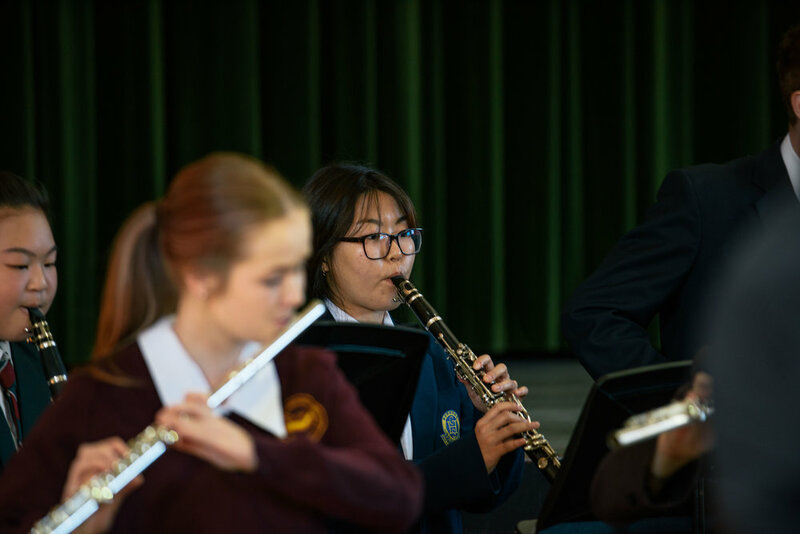 The sessions included full orchestral and sectional rehearsals, lectures and workshops, as well as lots of singing, moving, dancing and socialising. 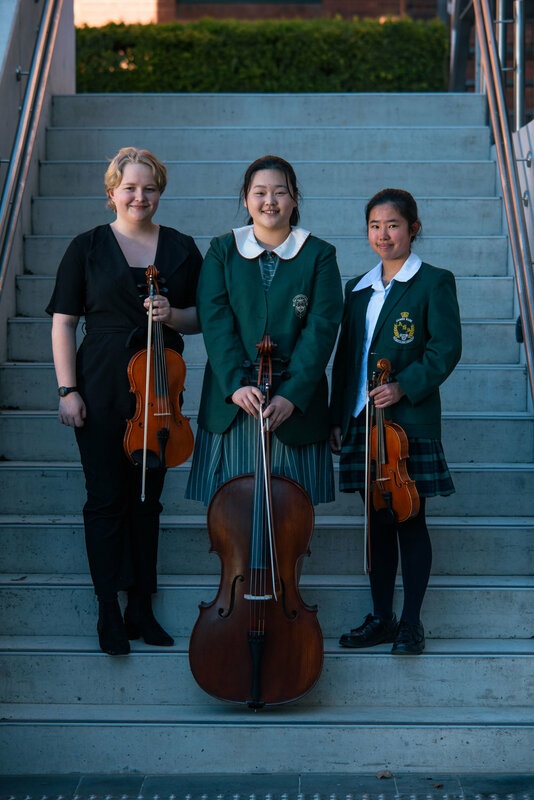 The program was directed by the Australian Romantic & Classical Orchestra’s concertmaster Rachael Beesley, principal clarinettist Nicole van Bruggen (woodwind) and education manager Megan Lang (woodwind). 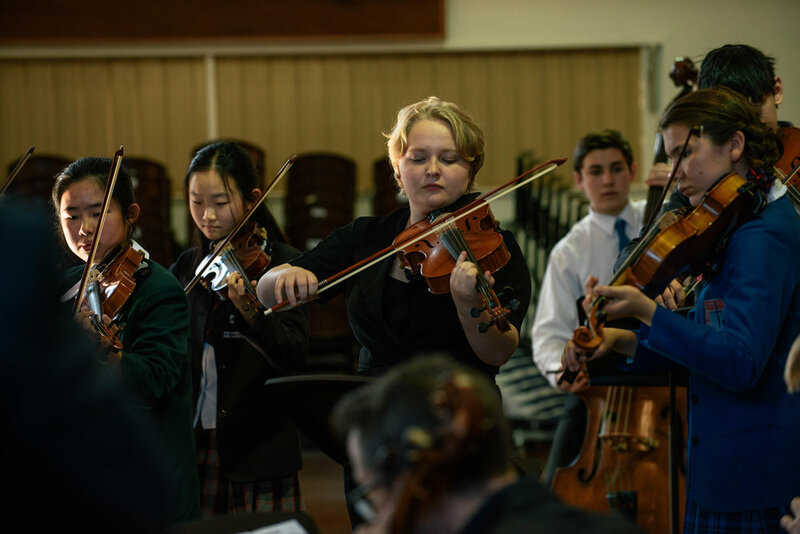 The tutors included Australian Romantic & Classical Orchestra musicians Anna McMichael (upper strings), Daniel Yeadon (lower strings) and Graham Nichols (brass and timpani). 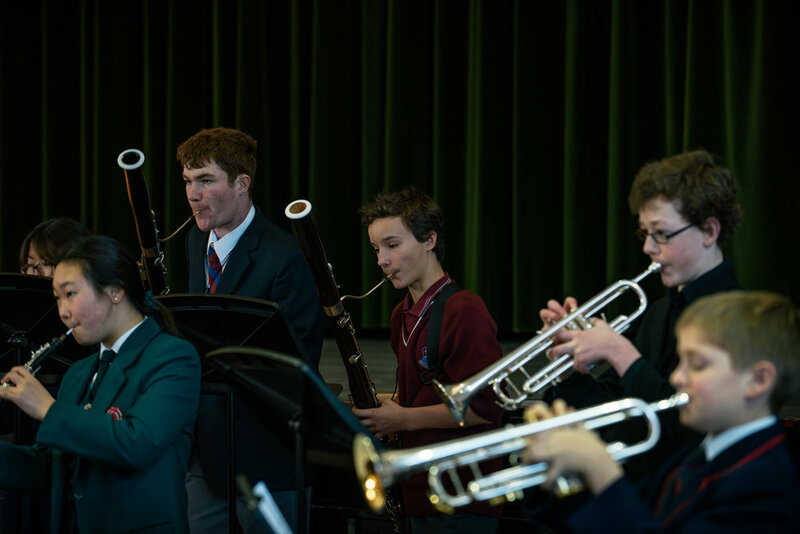 Along with demonstrating the sounds of the historical instruments, information sessions were provided on the importance of physical exercise, how to plan a practice routine, where to locate resources on historical repertoire and style, Beethoven and the development of the symphony, as well as a Q&A with the tutors on the working life of a musician. 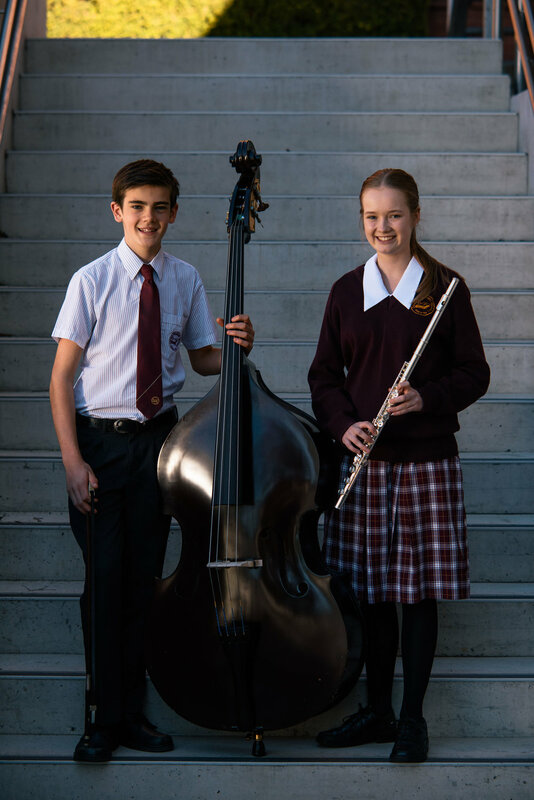 The Young Mannheim Symphonists program is just one part of the Australian Romantic & Classical Orchestra’s extensive music education offering. 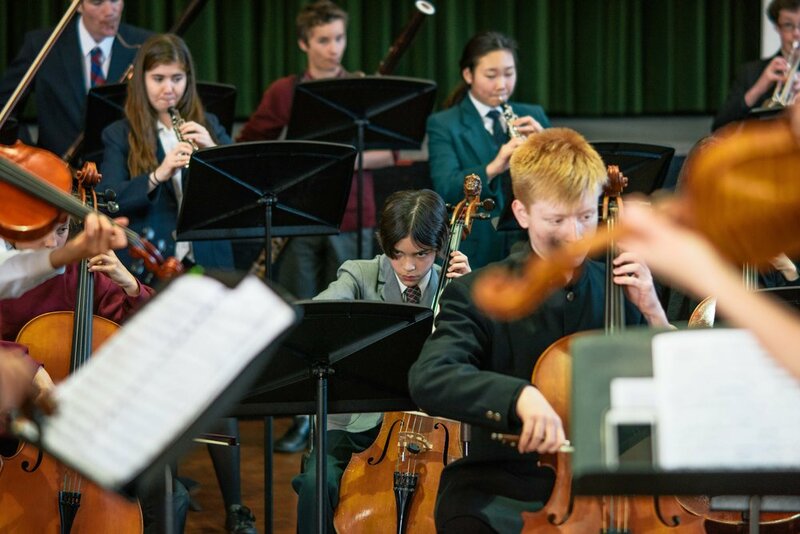 In 2019, the Young Mannheim Symphonists plunged into the Romantic era with Beethoven and his contemporary Anton Eberl. 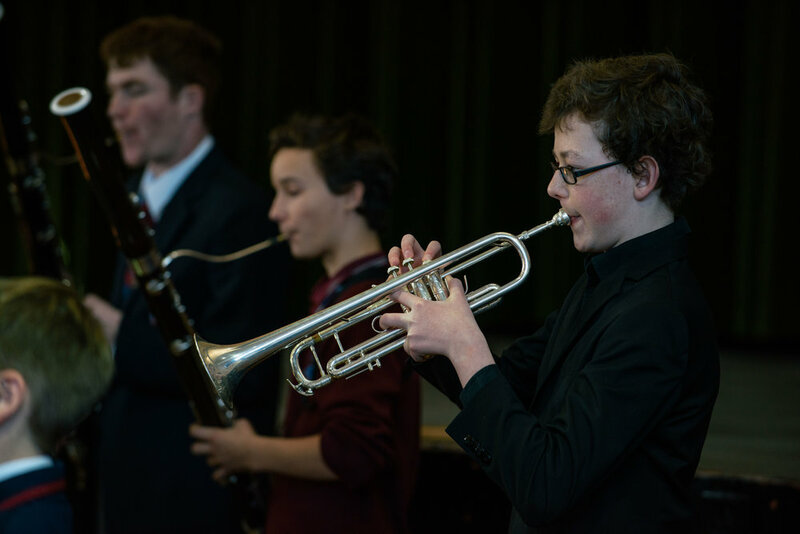 Apply now to participate in this exciting series of rehearsals, tutorials, and workshops. 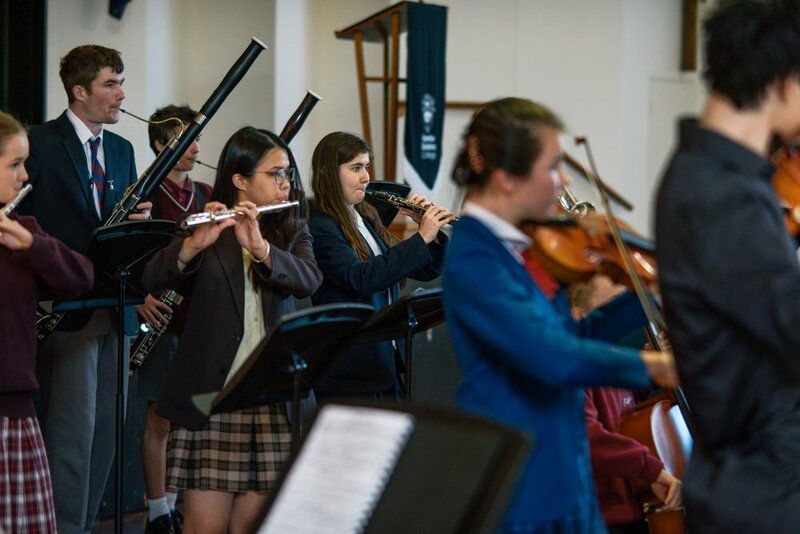 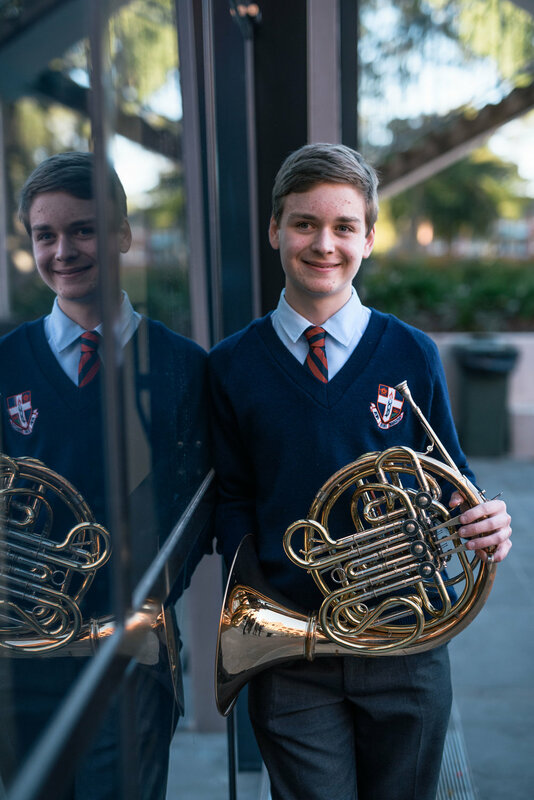 47 students nominated by schools in the Sydney area spent four intensive days of tuition, sectionals, workshops, and rehearsals culminating in a performance of Mozart’s 'Haffner' Symphony. 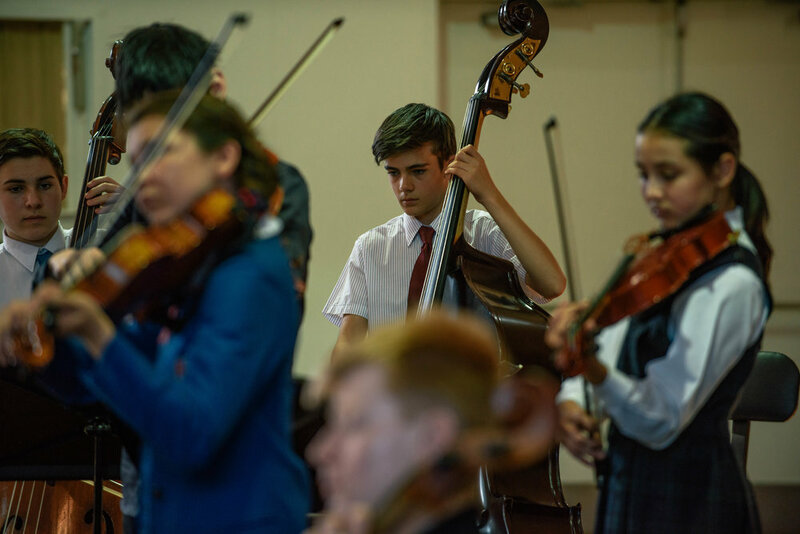 New to the Melbourne Youth Orchestras’ prestigious annual Summer School in January 2018, young musicians enjoyed an exciting new partnership with the Australian Romantic & Classical Orchestra. 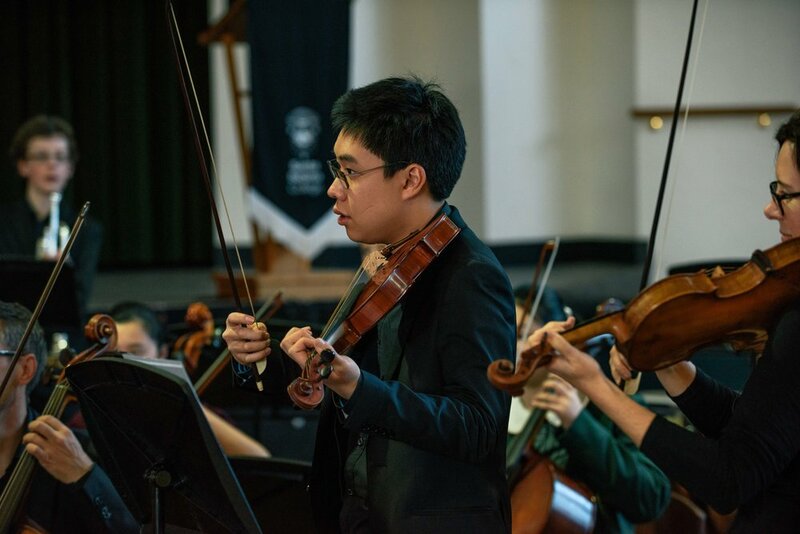 Be sure to subscribe so we can keep you up to date on what's on, artist profiles, reviews and inspiring audio and video content from the Australian Romantic & Classical Orchestra's performances.